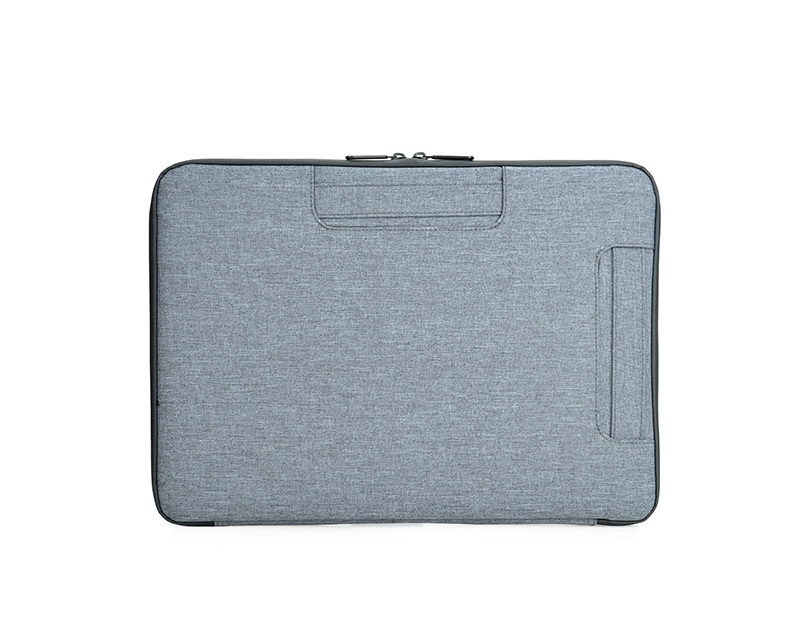 What size laptop can fit in? 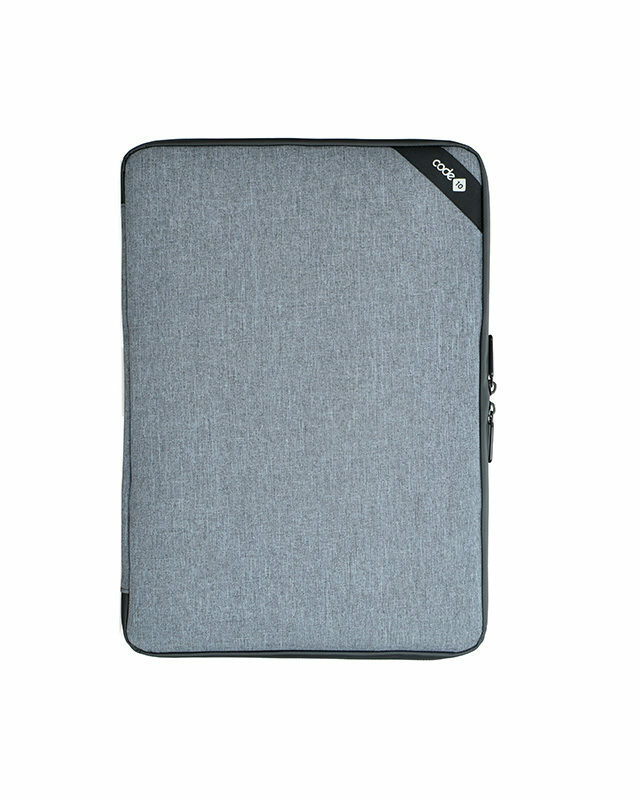 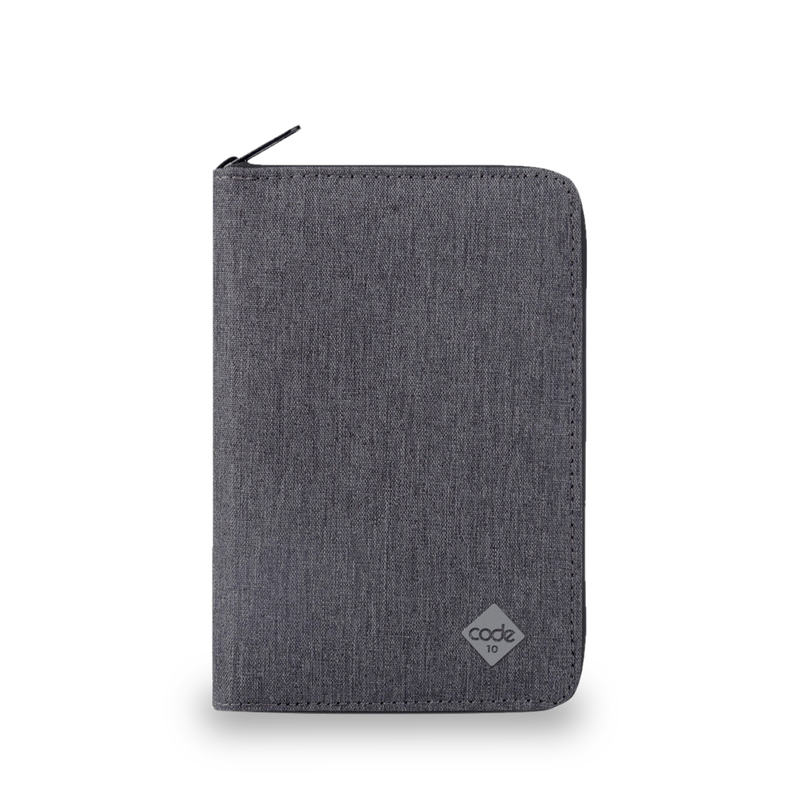 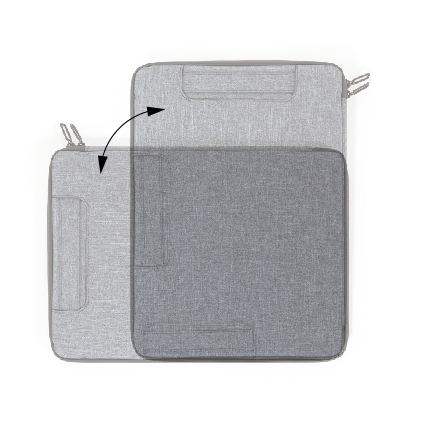 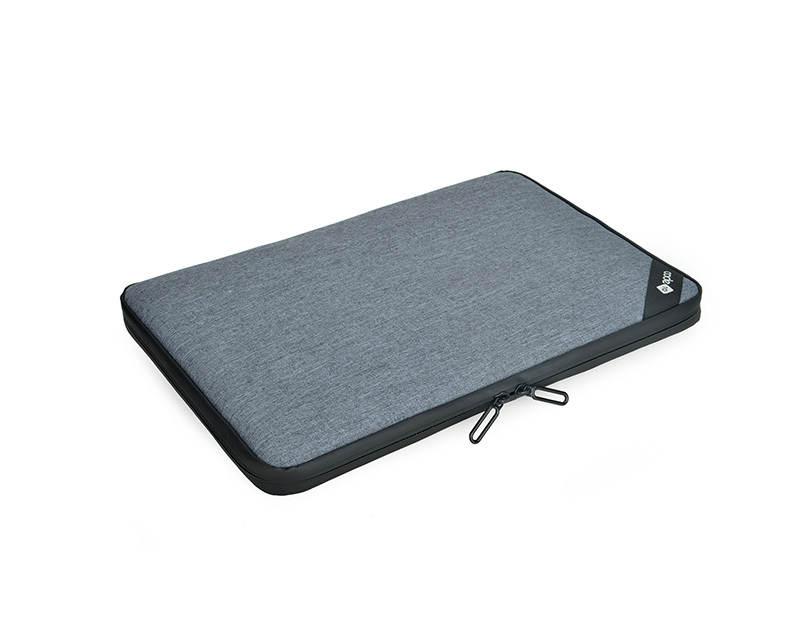 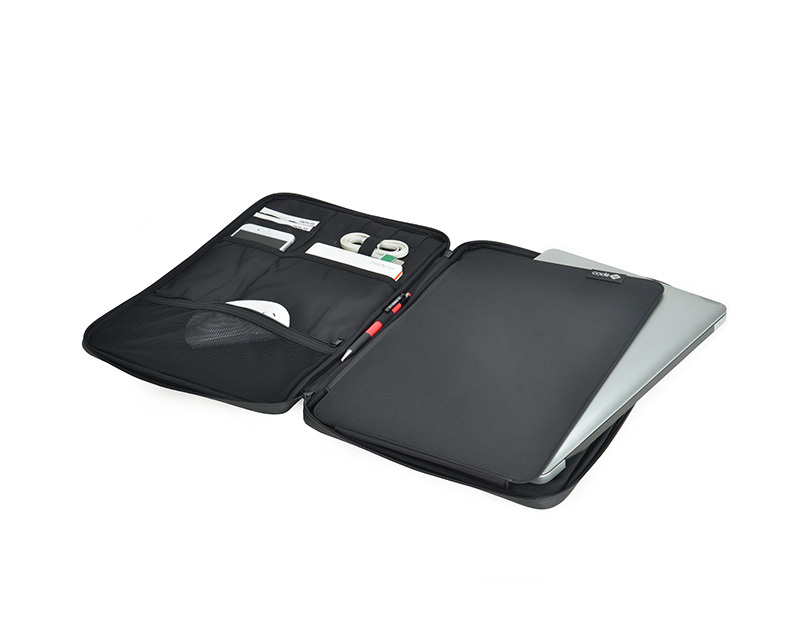 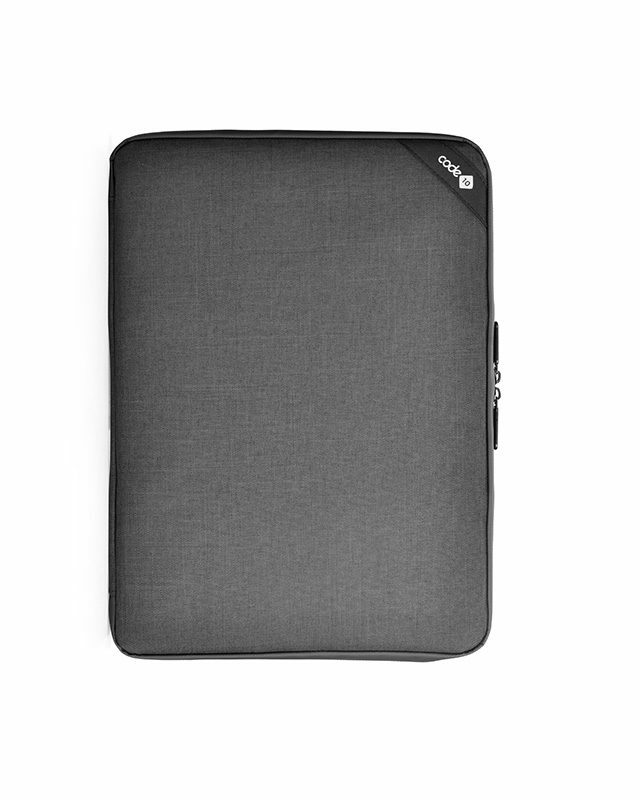 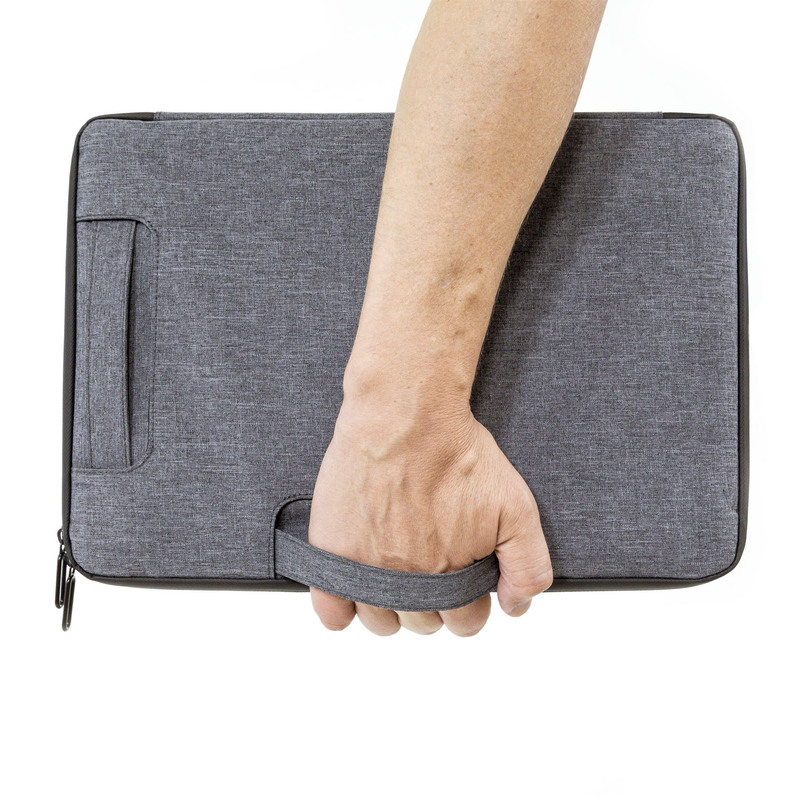 We’ve tested the Tech Sleeve Pro with laptops up to 15.6″ – including thicker gaming laptops. 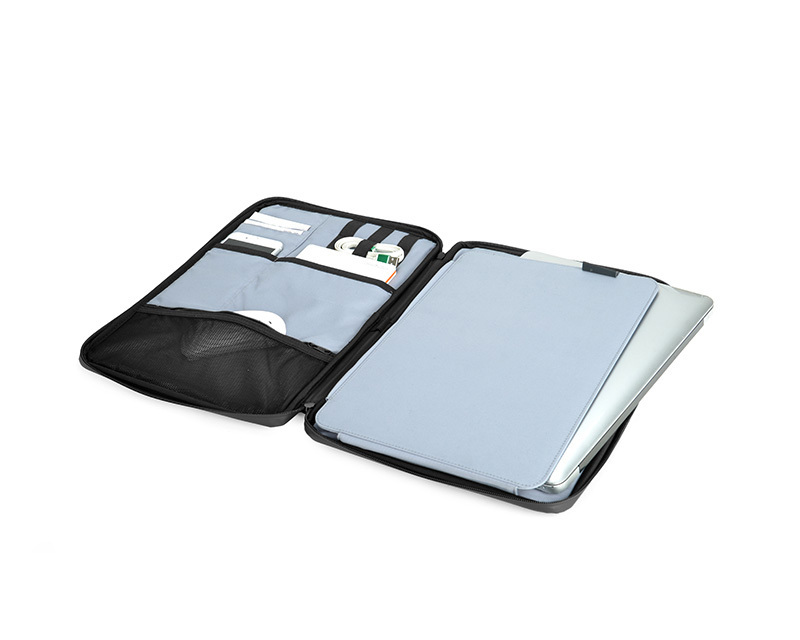 Is it compatible with the Code10 Backpacks? 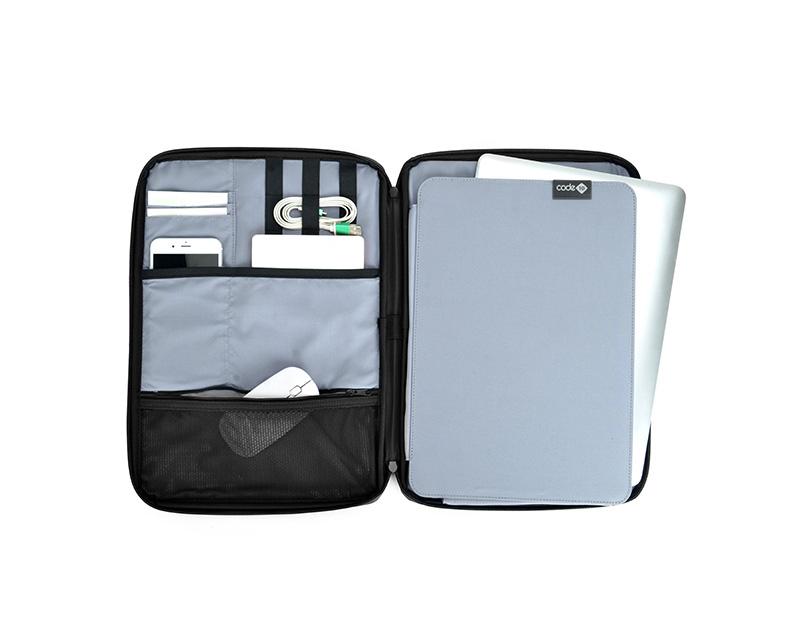 The Tech Sleeve Pro fits perfectly in the Messenger and Daypack, both of which have dedicated laptop slots. 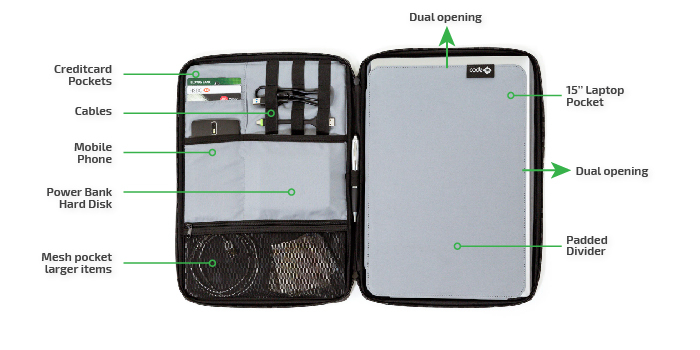 It will also comfortably fit into the Backpack and Duffel.